At Cheethams Mill we lease, manage and maintain a wide range of commercial units available to use as workshops, offices or storage. 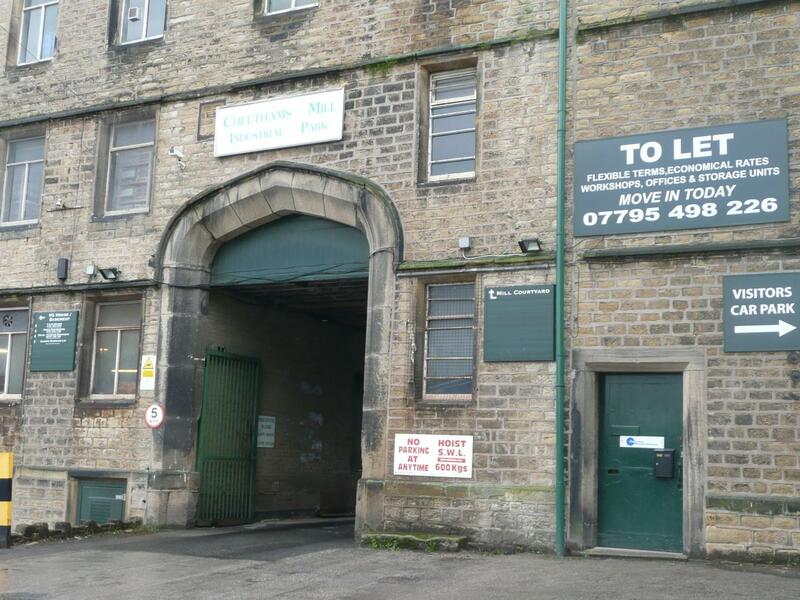 We have units available in Stalybridge, Eccles, Middleton, Oldham and Royton. Please contact us for rental enquiries. Please contact Karen or Trevor at our office during business hours for any enquiries, or on 07795 498226 for a new rental enquiry outside office hours. We manage approximately 250 commercial properties and also manage 80 residential dwellings. Units are available from £20 per week.